Good art at a great price in regional sales. 1. This 23in x 2ft 6in (59 x 76cm) oil on board of Porthgwarra Valley in west Cornwall tipped over top estimate at Barbara Kirk in Penzance on January 29. 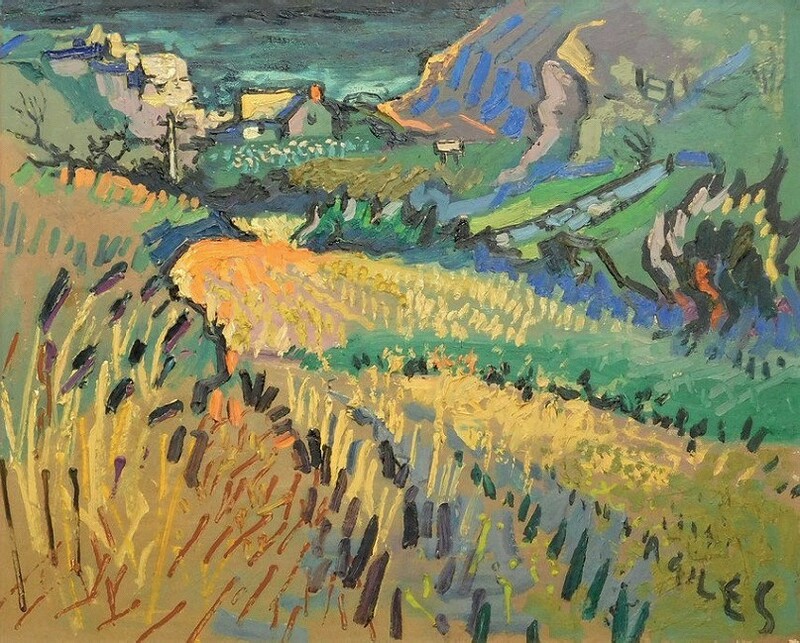 It was painted by Taunton-born artist Tony Giles (1925-94) in 1959. 2. 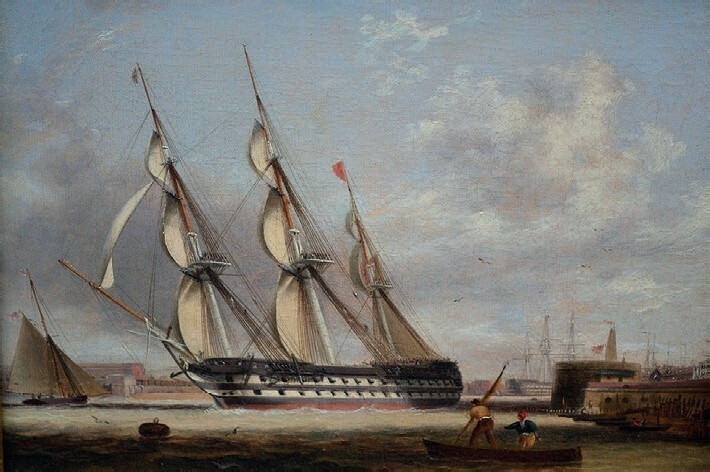 Robert Strickland Thomas (1787-1853) became a naval artist in the post-Napoleonic period after he was invalided out of the Royal Navy in 1815. This relined and reframed 9 x 12in (23 x 30cm) oil on canvas of HMS Ganges leaving Portsmouth harbour sold just below hopes at Lawrences of Bletchingley on January 29 in Surrey. 3. 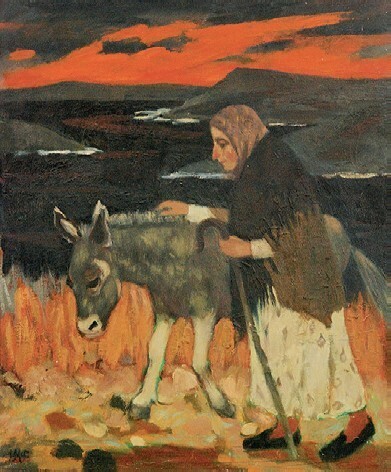 The only child of painter and illustrator William Otway McCannell, Ursula McCannell (1923-2015) made an early start in the art world, holding her first show aged 13. Going Home, an undated 2ft x 20in (61 x 51cm) oil on board, appeared at Fieldings on February 2 in Stourbridge.